The types of belts available can be overwhelming especially if you don’t know where to start or what you might need. 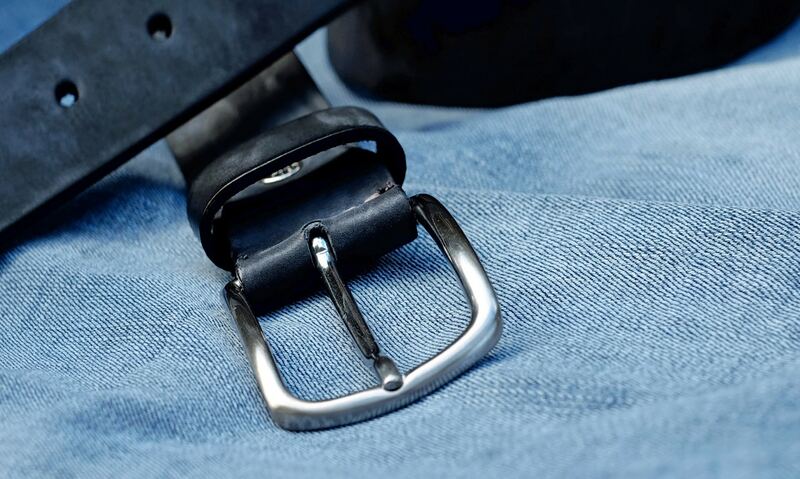 At SW Distinctions, we offer a wide variety of belt styles, but we can also assist you in picking out the right style of belt for your wardrobe. This guide will help you become familiar with some different belt elements that make up the multitude of styles and uses for your outfits. 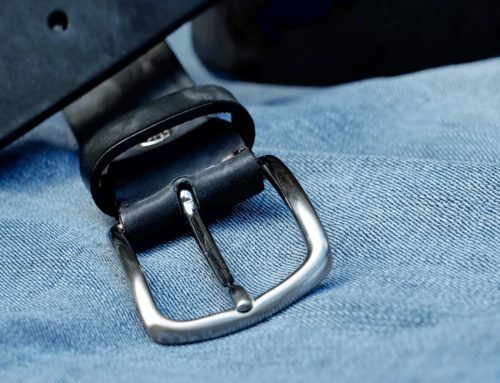 One of the first things to consider when choosing a belt style is whether you want your belt to serve as an accent, bold centerpiece, or simply a functional way to keep your britches from falling down around your ankles. An accent belt is simple and low-key; it complements your outfit. A centerpiece belt draws attention to itself in a way that invites positive comments amount your bold taste. And while both can be functional and aesthetically pleasing, sometimes a simple high-quality leather belt is just what you need to keep your pants fit and snug. Your belt style is a reflection of your personal tastes. 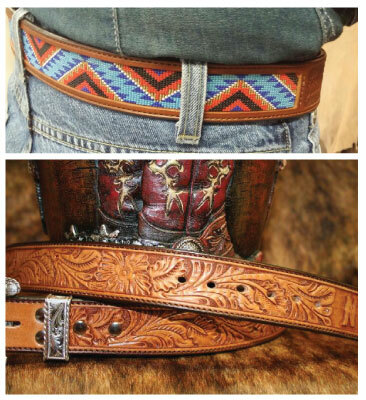 Whether you go with brown or black leather, a simple design or a gaudy one, your belt needs to match your tastes. 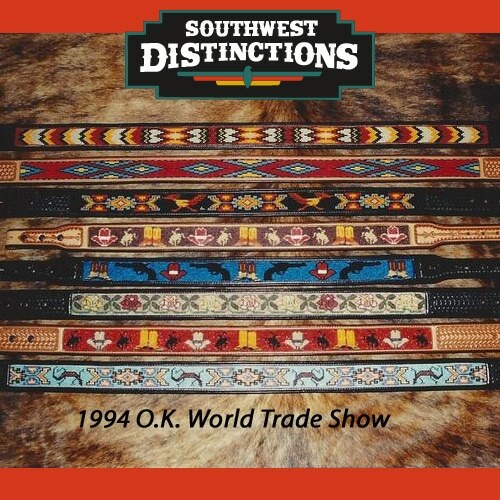 SW Distinctions helps you customize the perfect belt for you. The monochrome braided belt can be considered a dressier but not too dressy style. Think business casual as far as dress belts go, and they should generally not be worn with a suit. 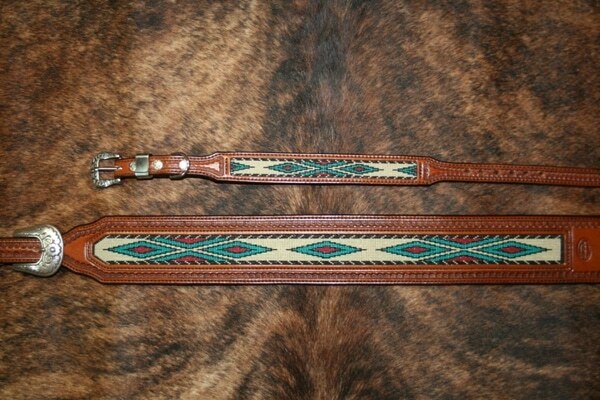 One of the advantages of this type of belt is the ability to use the braid as extra “holes” on the belt. If you like to wear sailing shoes, golf shoes, or boat shoes, this is a great belt choice to accentuate your outfit. 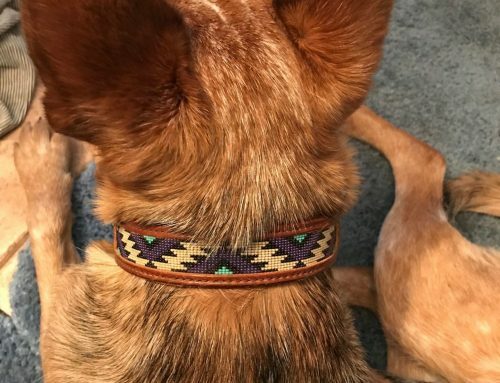 These belts are simple in the front but have colorful accents on the side. These belts are ridged, tough, and broader than your common everyday belts. The ideal material of choice is usually cowhide, for its strong durability. Usually, there is a snapped loop, meaning you can change your buckles out. If you like to show off different plate buckles, this is the perfect belt for you! What is tooling? 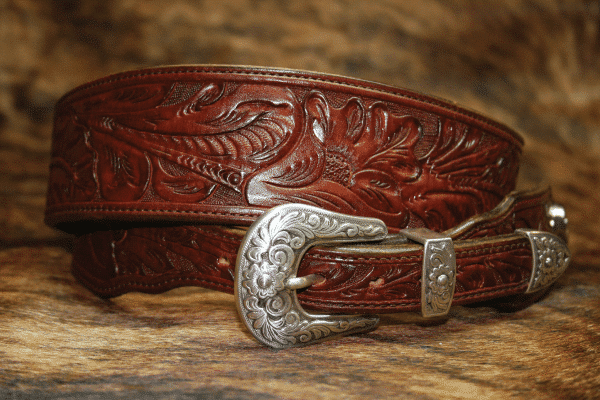 Tooling is decorative stamping placed on leather belts. This stamping leaves patterns in the leather. 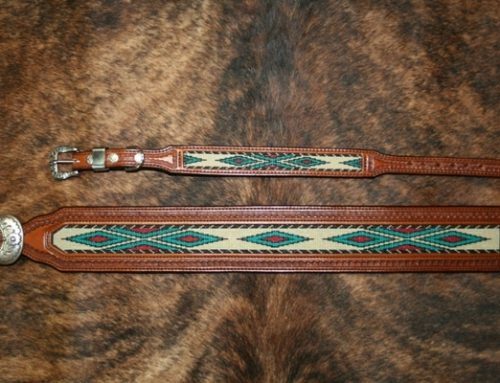 After the pattern is stamped in, the pattern is stained a darker color to help it stand out from the rest of the belt. 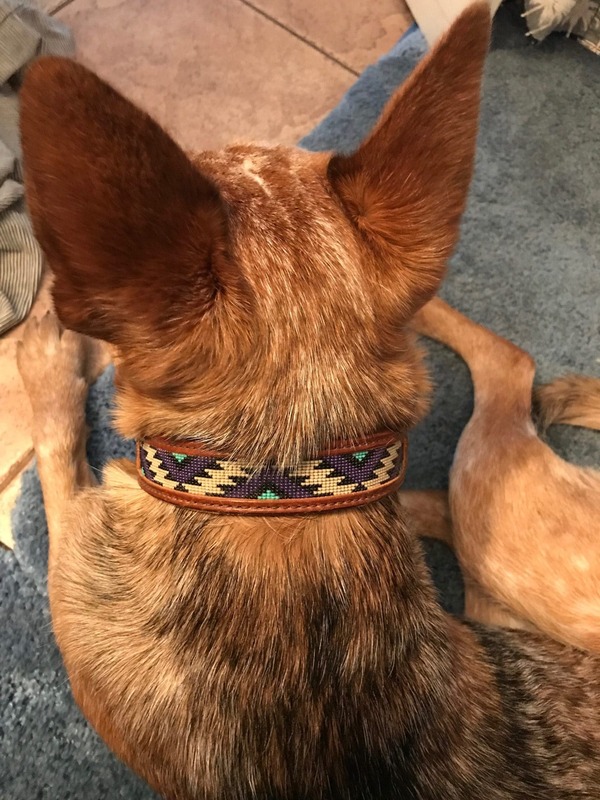 Some can have interchangeable buckles. These belts are best worn with simple outfits that do not have patterns. The rodeo version usually boats “conchos” or studs. 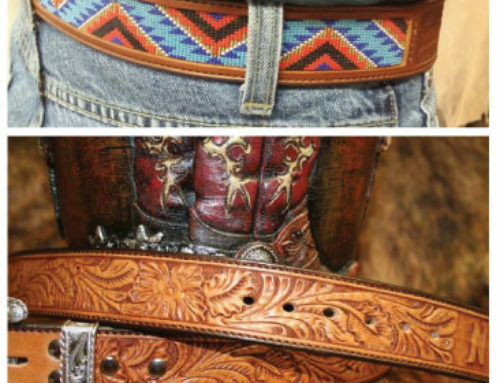 Rodeo belts are best worn with jeans, as their specific look often looks ridiculous with other outfits. These thinner, simple belts look great with khakis and suits. The buckles are smaller and made of a shiny metal. You can find dress belts in brown or black leather to help match your dress shoes. It is possible to wear dress belts with casual outfits, as well, but it is not common. 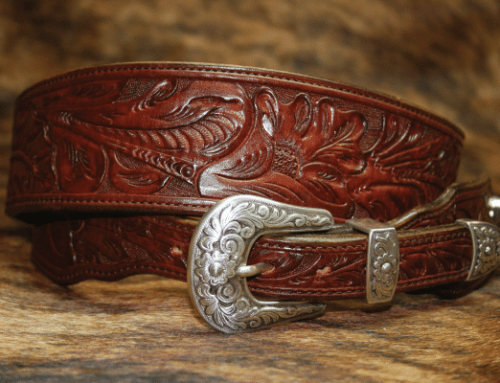 Our design experts have been helping customers pick out personal leather belts for many years. We can help you find the perfect belt style for you or suggest ways to mix it up if you like to switch up your look. SW Distinctions is here to serve you!